Sensitive or reactive skin is skin that is more prone to developing noticeable reactions to irritants. While most people come into contact with skin irritants daily—harsh facial products, environmental pollutants or even hot water—those with reactive skin are more likely to show the signs of irritation through their skin’s complexions. 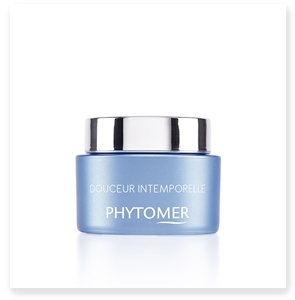 Phytomer sensitive skin care is designed to soothe and calm facial skin that has come into contact with any number of irritants, thanks to natural, spa-quality ingredients born of the sea. Choosing a marine treatment for sensitive skin allows the natural power of oceanic minerals to neutralize the complexion and strengthen the natural defenses that protect against irritation. 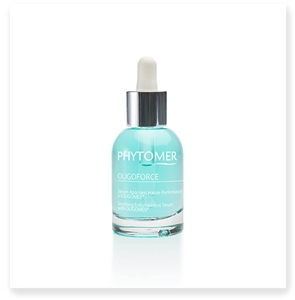 Reactive skin needs special care, and the Phytomer treatment for irritated skin has been carefully formulated to heal damage and exclude any ingredients that could further aggravate the irritation. 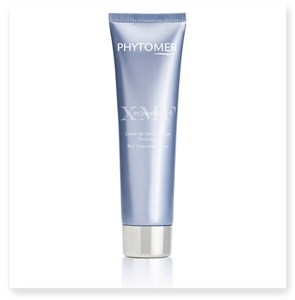 Order today and start soothing your sensitive skin!